With 3,500 acres of undeveloped land and a long-term vision to continue developing a thriving residential and commercial hub for a contemporary and worldly resident and visitor population, Casa de Campo continues to grow and expand. 1). Increase property values and investment opportunities. 2). Care for residents and visitors. 3). Continue employing and positively impacting the local economy. 4). Build a thriving network of productive urban areas. 1). 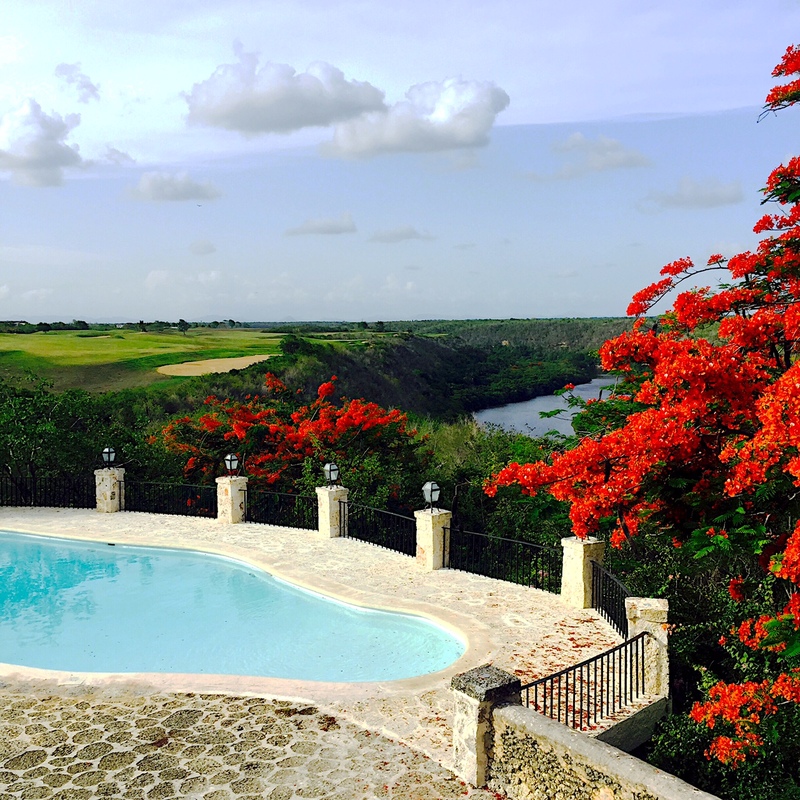 Consolidating Casa de Campo’s current infrastructure, neighborhoods, services and real estate in order to improve the quality of life and the visitor’s experience. 2). Responding to the rising trends evidencing a keen interest amongst the Casa de Campo current and potential residents/visitors wishing to more actively engage with their surroundings and enjoy an active lifestyle in consonance with the landscape.